Hey everybody. I know I’ve been quiet but that’s because I’ve spent a lot of time setting up the other blog I talked about earlier. This is just a note to let you know that the beta version is now online. I plan to start accepting authors early next week, but priority will go to those who have participated in the Goodreads forum. 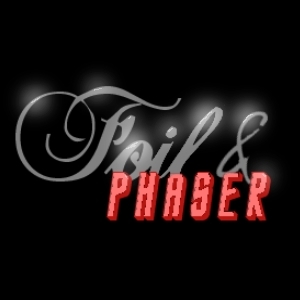 If you’re a science fiction or fantasy writer of any stripe, or if you just love reading, come and visit us at Foil & Phaser and let me know what you think.